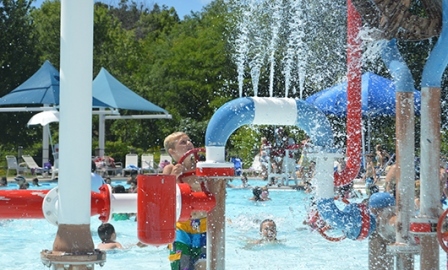 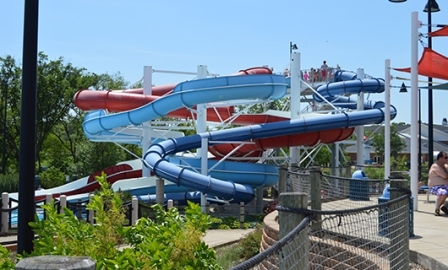 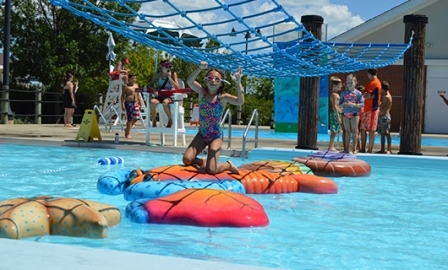 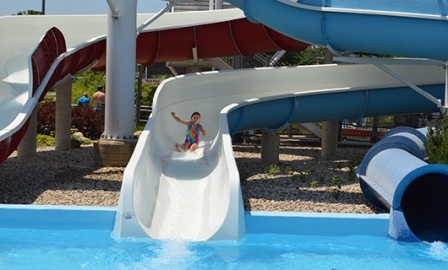 Opened in 2006, Barefoot Bay is a New England-themed, six-acre family water retreat. 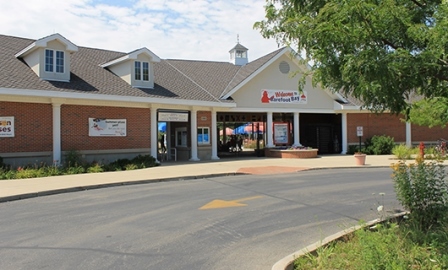 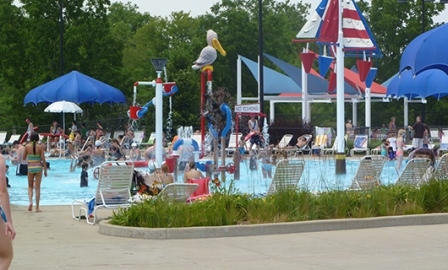 The aquatic center offers amenities for swimmers of all ages. 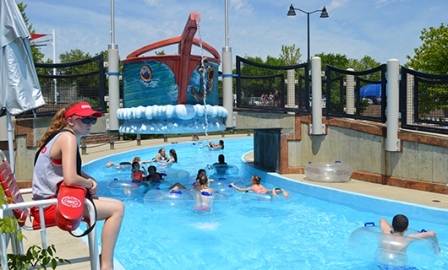 Barefoot Bay’s aquatic managers and lifeguards are all certified in water safety by the Starfish Aquatics StarGuard program.